Rome, Italy based Alternative Metal band New Disorder has released their “A Senseless Tragedy (Bloodstreams)” music video off of their Straight To The Pain LP, out NOW. The album was recorded, mixed, and mastered at Wolf Recording Studios (San Cesareo, Rome, Italy) by Gianmarco Bellumori (as a sound engineer) for Agoge Records. 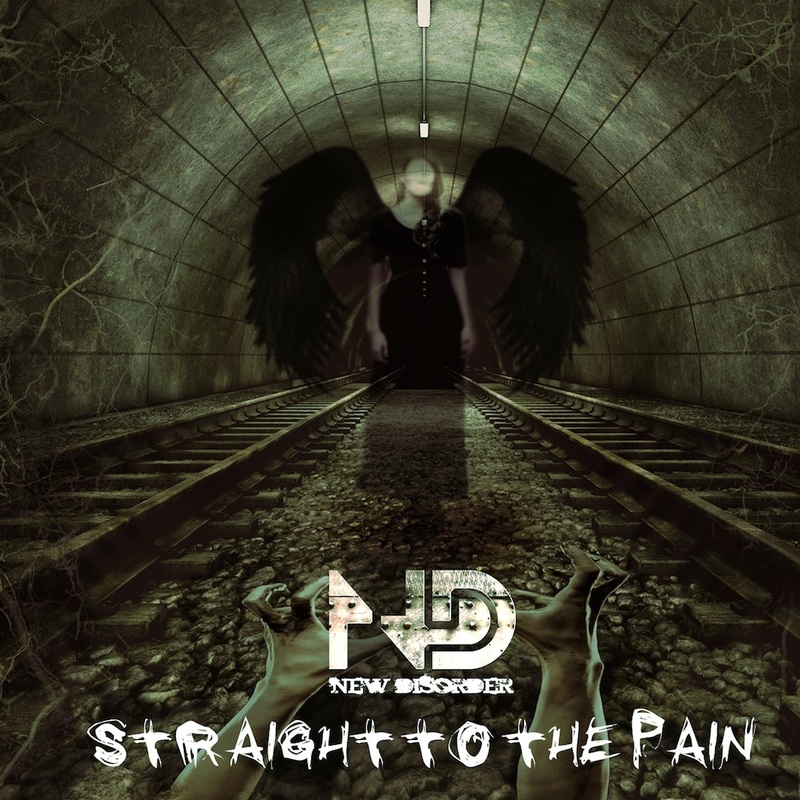 Download Straight To The Pain on iTunes, order CD HERE.